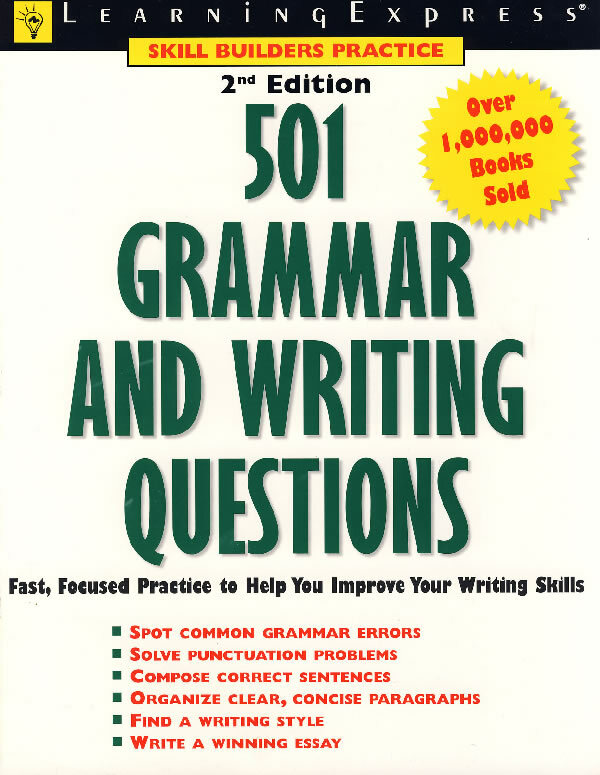 书籍简介: 501 Grammar and Writing Questions helps students build writing skills and master the rules of grammar and writing to communicate ideas clearly and effectively. This book teaches through questions about the mechanics of capitalization and punctuation, grammar, sentence structure, paragraph development, and essay questions. Utilizing a mix of multiple choice and essay questions, just like what students see on many placement and state assessment tests, this book is a helpful aid for preparing for tests of many kinds. The questions come along with examples of essays that range from poor to superior and explanations that provide a clear understanding of how to write the best essay.